As many may know, World of Asphalt (WOA) was held in San Antonio, Texas the week of March 18, 2013. 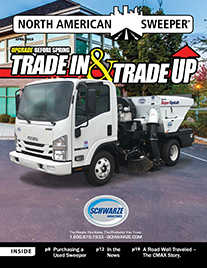 This show draws thousands to its events which are strongly geared toward aggregate and pavement related topics. This was the past and NAPSA is the future! Information was shared on the types and importance of sweeping. This included parking lot and street sweeping as well as working with milling machines. Types of equipment used for these processes were covered. Differences in the equipment were pointed out and communicated. 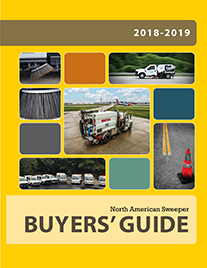 Sweeping types such as vacuum or regenerative air, mechanical broom, tractor or kick broom, and other options such as dual/single engines, CNG or waterless/dustless were included in this education packed session. In an effort to fully cover areas of concern for professional sweepers, the panel also discussed proper maintenance and safety processes. It was stressed that experienced operators make the difference of getting the job done and getting it done safely, effectively and efficiently. 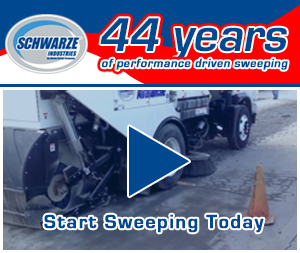 Performing the sweeping operation and having the right equipment is only part of the challenge of doing a good job sweeping. The panel shared other vital components such as scheduling sweeping services, EPA considerations for dumping debris, traffic control, jobsite issues, night work elements and break out crews. At the end of the day, many companies choose to work with professional sweepers and remove themselves from the sweeping loop. 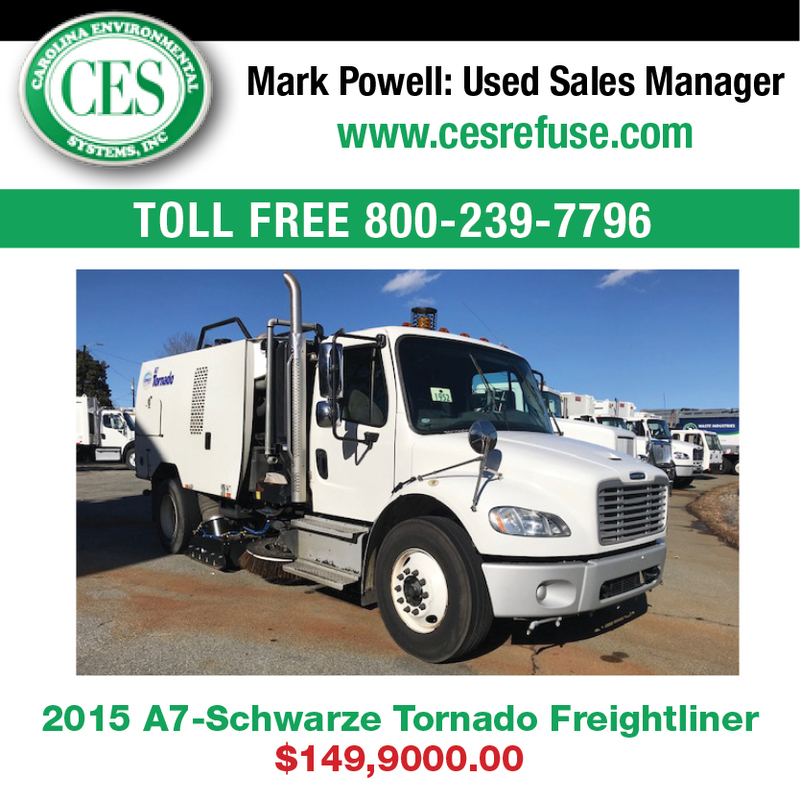 So where can you find a professional power sweeper with which to partner? 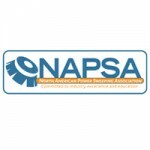 Visit the NAPSA Contractor Locator at www.powersweeping.org and find your professional power sweeping partner today!